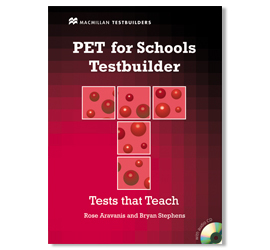 Two Testbuilders with tailored content and practice for this younger age group and these school-targeted tests. 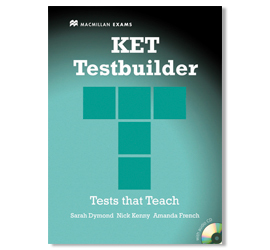 Includes a four complete practice tests with a full range of KET and PET for Schools task types. Paper-specific exercises develop exam techniques and build confidence in all exam question types. Further practice and guidance pages focus on common problemas in the exams. 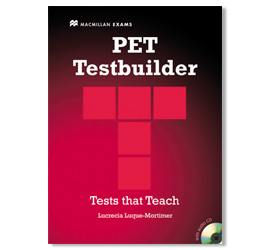 Incorporates useful language and ideas for the speaking test and model answers for the Writing tasks. Complete answer key with useful explanations is provided. An intensive preparation course for students aiming for Cambridge English exams. Each part of every exam is covered in Straight to series with tips and strategies your students can take and apply in the real exam. Exam style practice in every unit. The Comprehensive Writing Bank focusing on all the task types found in the exam. Grammar reference in the back of the book provides thorough explanations of the language presented in the main units. Online Workbook to practise anytime, anywhere. Student´s book available with or without answer key. Student’s Resource Centre for additional support and resources. 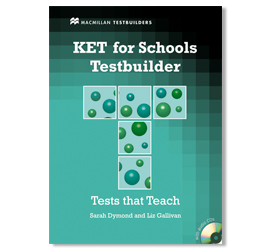 The Teacher’s Book is easy to use with teaching notes for all exercises, a full answer key and extra ideas. Photocopiable class activities for each unit. Digital learning supported though the Presentation Kit – the IWB version of the Student’s Book. 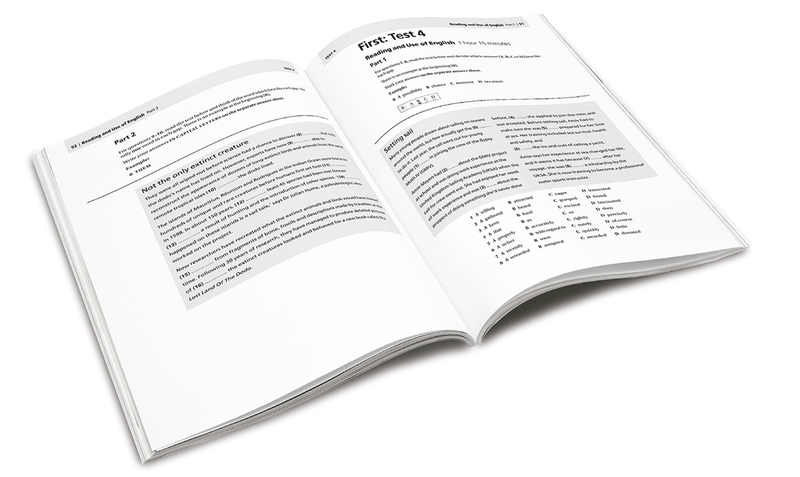 Workbook contains extra practice of the grammar, vocabulary, listening, reading and use of English exam tasks and an audio CD containing listening exams. Teacher’s Resource Centre with tests and so much more. Ready for PET is a motivating short course for students preparing for the Cambridge Preliminary English Test (PET). Ready for First is a comprehensive course that offers thorough preparation for the Cambridge First Certifi cate in English examination. 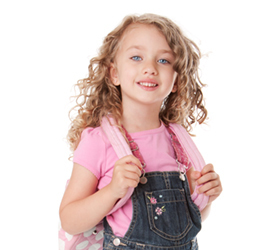 Ready for Advanced is based on a thorough exam preparation structure. 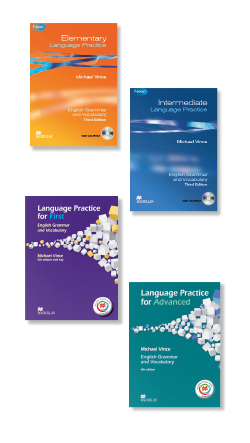 Special language focus sections encourage analysis of the main grammar areas at this advanced level. Ready for IELTSbuilds on the successful elements of the Ready for series to ensure students aiming for IELTS bands 5.5 – 7 are ready for success. Ready for is a series of in-depth exam training books that provide the confi dence and skills required by students who are preparing for Cambridge English exams – the Preliminary English Test (PET), First Certifi cate in English (FCE) and IELTS. Targeted exam practice with complete practice tests reflecting the level and content of the exam.Guided analysis of sample answers and useful tips for improvement, raises learning awareness of their own strengths and weaknesses.Practice activities improve exam technique. Comprehensive skills series covering Cambridge English: First (FCE) and Advanced (CAE) examinations and also two IELTS titles, bands 4.5-7.5. Scaffolded skills development for incremental learning. Tips on exam preparation and strategy. Lots of exam practice with model answers. Authentic test questions at the end of every unit. Includes extra online practice (optional). Regular consolidation units check understanding of key language points and heighten learner awareness. Exam-style exercises are included at each level to hone students’ exam technique. A special focus on problem areas of grammar increases students’ confidence in challenging areas such as word-building, collocations and phrasal verbs. New editions include free access to Macmillan Practice Online, giving students access to online guided practice in key areas. Tracking features give immediate feedback to teachers on students’ grades and progress.